We've got at least another month to go before Nintendo launches its online service, as the company has now confirmed a second-half of September date. 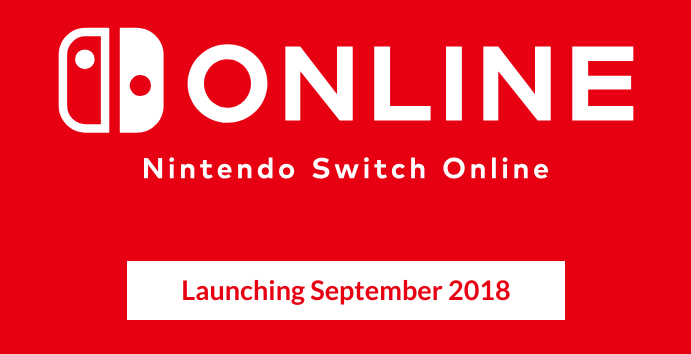 Nintendo is continuing to trickle out small bits of information about its upcoming paid online service, Nintendo Switch Online, that will compete against Xbox Live and PlayStation Network. The Kyoto-based company already announced that the online service would launch in September of this year, but Nintendo did narrow down the timeframe this morning, announcing in simultaneous tweets by both Nintendo of America and Nintendo of Europe it’d launch in the second-half of September. A more exact date is still forthcoming. While both Microsoft and Sony have shown the value proposition of their services over the years, Nintendo's experience in the online space has lagged. Nintendo has not made a super convincing argument for users to put money towards the service beyond multiplayer going behind a paywall. The company will provide cloud save support but only if the game software supports the feature; it's not something that comes as standard for the network, which is especially inconvenient for players who need a Switch repaired. Nintendo already has a track record of sending some Switches back to players from repairs wiped of everything, including saves that can’t be backed up. Nintendo Switch Online will also offer the ability to play free NES games with added online abilities, effectively replacing the Virtual Console from the Wii and Wii U era, and new games added every month. However, we still don’t have a clue on what those games are. 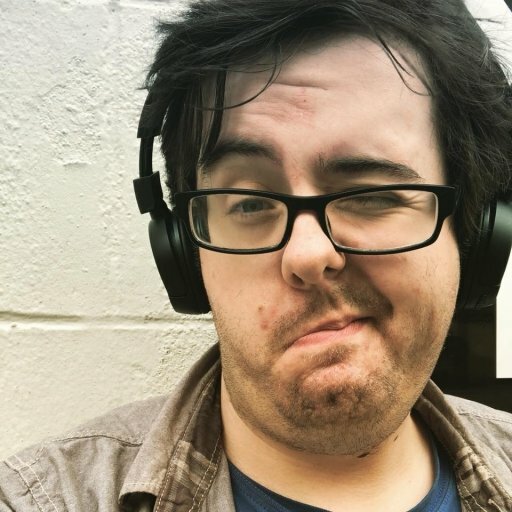 The dedicated app for the service is also available to download right now, but it’s useless at best and awful at worst. And we still don’t know whether it’ll be needed to play free-to-play multiplayer games on the system, including the likes of Fortnite. Nintendo's online platform may not be as robust as the competition's just yet, but it's also going to be significantly cheaper, which could make it more appealing to families (Nintendo's bread-and-butter). For $20, you will have a year’s subscription to Nintendo Switch Online, $40 less than a year’s worth of Xbox Live Gold and $45 less than a year’s worth of PlayStation Plus, respectively. And for entire households, Nintendo is also offering a Family Membership plan for $35, which enables a Nintendo account holder to invite up to seven others to join a family group, and all members of the group will have access to the service. We’re hoping Nintendo will be more specific with its plans sooner than later before launch (perhaps through a Nintendo Direct that will also announce games that will heavily use the service). We have asked Nintendo for more information and will update if and when we hear from them. If they want to convince more players to pay money for the service beyond playing Splatoon 2 online, Nintendo needs to be a lot less cagey and more forthcoming.